Clutch Vs Clutchless Electric Bikes- Which One Is The Future? For several decades the trend has been that the technologies used in the MotoGP are brought down into the market for the consumer. 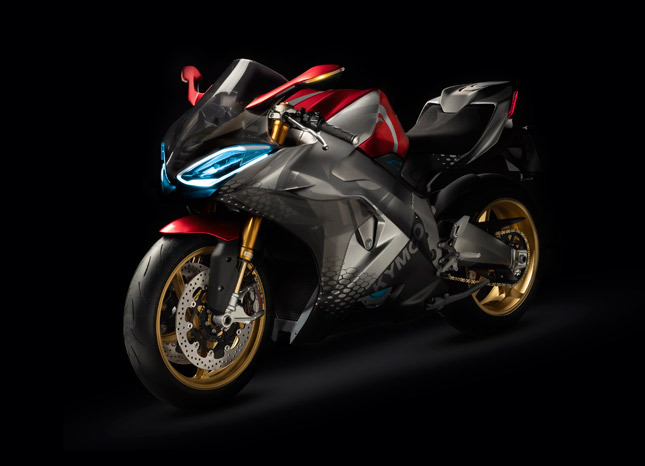 This process has given birth to some unbelievably powerful and high-tech motorcycles like the Ducati Panigale V4R, the Yamaha R1-M and many more. The racing leagues decide the trend first, they test it on the race track and then bring it down to the market for people like you and me. However, things might change in the future. 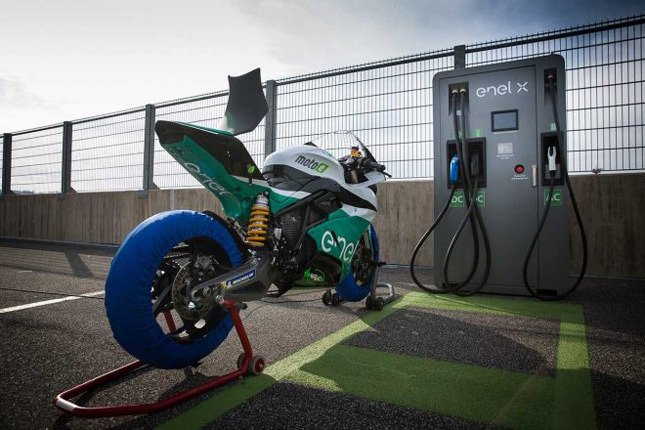 DORNA and FIM, the two bodies which manage MotoGP and international motorcycle racing, recently revealed the electric bikes for the MotoE line up, which is the Energica Ego Corsa. 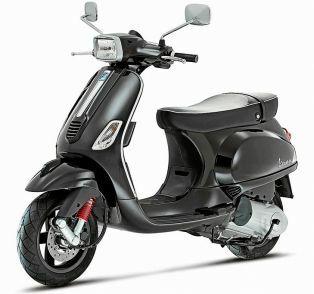 It produces 145 HP and 200 Nm of torque but most importantly, it lacks a clutch and multiple gears. There is just one really long gear tuned to deliver 145 HP on the ground. 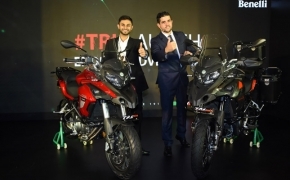 The same trend is seen in companies like Zero Motorcycles, Lightning motorcycles, Emflux motors and of course the Energica motorcycle company. They all believe that the clutch is no longer a part of the modern electric motorcycle. We also need to remember that the Moto-E bikes are just now arriving on the scene while the electric bikes have been around for quite a few years now. 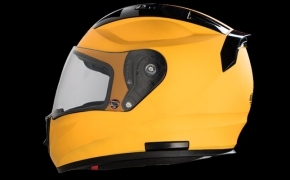 However, there are other motorcycle manufacturers like the UM and KYMCO, who believe that clutch and gearbox are the essential components of riding which helps in exhibiting the hard-earned skills of riding. To them, the difference between an electric bike and a non-electric bike is just the electric motor. 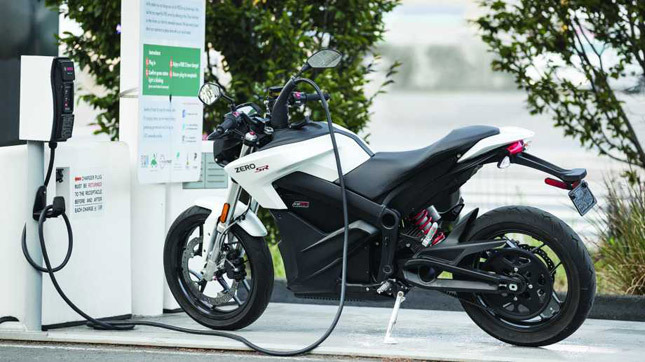 With electric motorcycles, we are basically rethinking how bikes are made. So don’t consider the Moto E, initially to take us in a new direction. It’s only after big players like Yamaha, Kawasaki, Honda and others enter the game, we can expect the racing series to give deliver some top of the line tech. Until then the Moto E will only play a catch up to the market. So the future of the electric bikes in neither 'Clutchless' nor 'with a Clutch', it only will be what allows riders to win more races. The current Moto E line-up comprises of identical Energica Ego Corsa motorcycles thus it’d take some years before we see a true “MotoGP” like competition in the electric series.